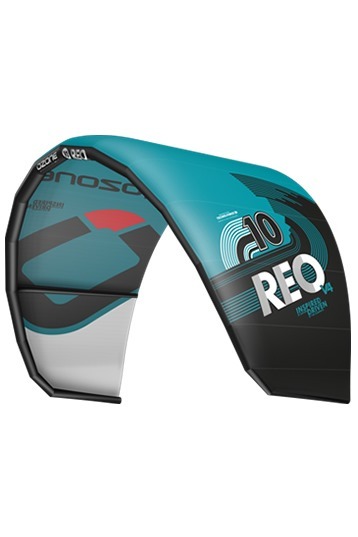 Since its debut the Ozone Reo has been a groundbreaking dedicated wave kite. It has been designed solely with the surfer in mind. There is no doubt that the Reo does what it sets out to achieve, allow the rider to concentrate on the wave. Its fast direct handling, stability, massive de-power and ability to drift make this kite unique and a perfect choice for wave hounds. It was designed and tested only with surfboards, as that is the Reo’s sole purpose in life. We have had nothing but very positive feedback from riders all over the world, many of whom have expressed how the Reo has helped improve their wave riding ability. As ever, please don’t just believe the hype, take a test ride and become a believer.